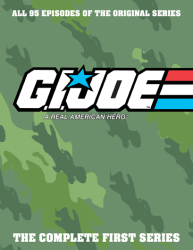 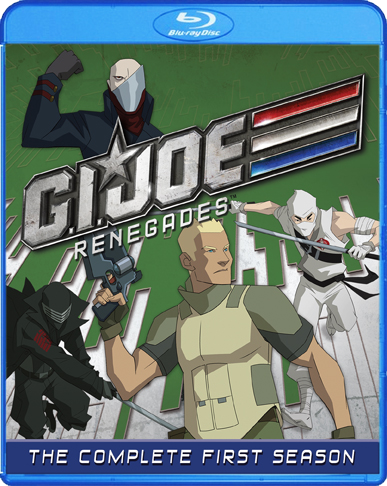 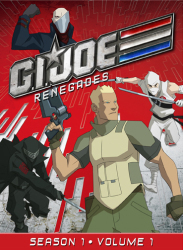 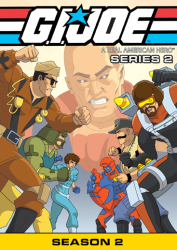 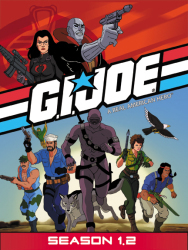 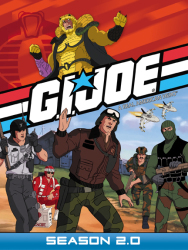 When a spy mission against Cobra Industries goes awry, a group of young G.I. 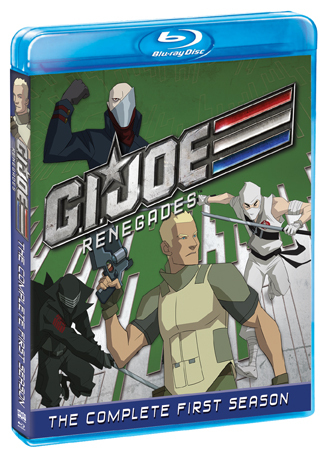 JOEs is forced to hit the road as fugitives. 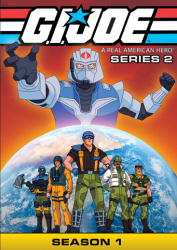 Now the team members — Duke, Scarlett, Roadblock, Tunnel Rat, Ripcord and Snake Eyes — must use their wits and elite training to prove their innocence to the world before being caught by the authorities, Cobra or another elite military team called the Falcons. 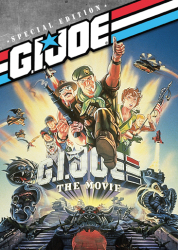 With exciting, action-packed storytelling, spectacular animation and incredible voice talent — including appearances by Clancy Brown (Carnivàle), Michael Emerson (Lost), Phil LaMarr (MADtv), Peter MacNicol (Ghostbusters II) and Lee Majors (The Six Million Dollar Man) — G.I. 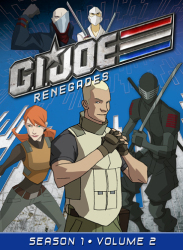 JOE Renegades is guaranteed to keep you on the edge of your seat!